Snapchat is meant to be fun, but it has a secretive aspect that might overshadow it for you and your family. Some parents find Snapchat scary, and the fear comes from “what if” questions you could ask yourself. The reality of the app is easier to see once you know how Snapchat works. 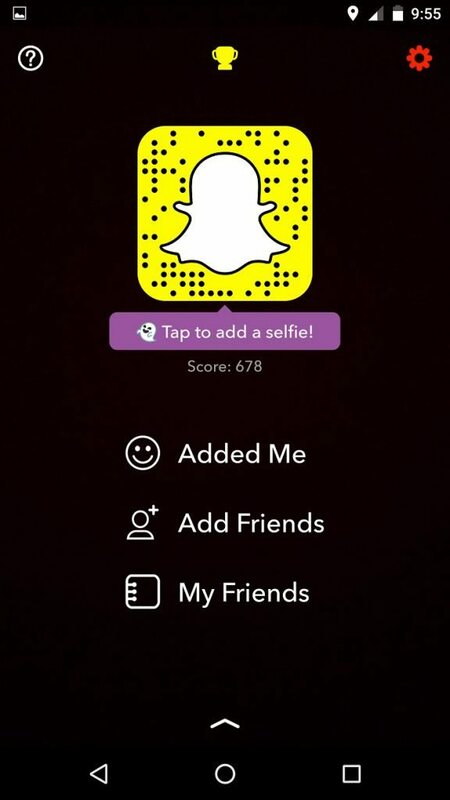 Here’s how to check Snapchat. One of the stresses for parents about Snapchat is that your child might have an over inflated sense of confidence in sending inappropriate videos or pictures since they will not stay around for long. That means it’s time for us parents to get in the know and find ways to keep up with tech in parenting. Essentially, the app is meant to share snippets of your life through pictures or videos. There are two ways to share those videos and/or pictures–the first is to send pictures directly to friends of your choosing. The second is to add a picture or video to your “Story.” If shared directly with friends of your choosing, the picture or video can be viewed and then it disappears. However, if the person on the receiving end chooses, they can replay the video or review the picture, but only once more. If you decide to add a picture or video to your “Story” then it remains viewable by anyone who follows you for 24 hours. When you open Snapchat, you are greeted with… yourself! The front facing camera of the phone is automatically turned on and on standby to capture a moment. The top, right-hand corner is a flash option, the middle top is the Snapchat logo that will take you to your friend page, and on the left is a square that switches cameras from the front to the back (you can also double tap your screen to flip your camera). At the bottom, you’ll find two squares and a giant circle. The square on the left is where you’re notified of videos, pictures, and chats (or messages) sent directly to you, on the right it’s notifications of pictures and videos of the “My Story” that friends have added to their stories. The giant circle is the shutter button, tap to take a picture and long press to take a video. Videos have a time limit and it is shown by a red line that fills the circle. Once the red line is fully around the shutter button, that’s the end of the video. 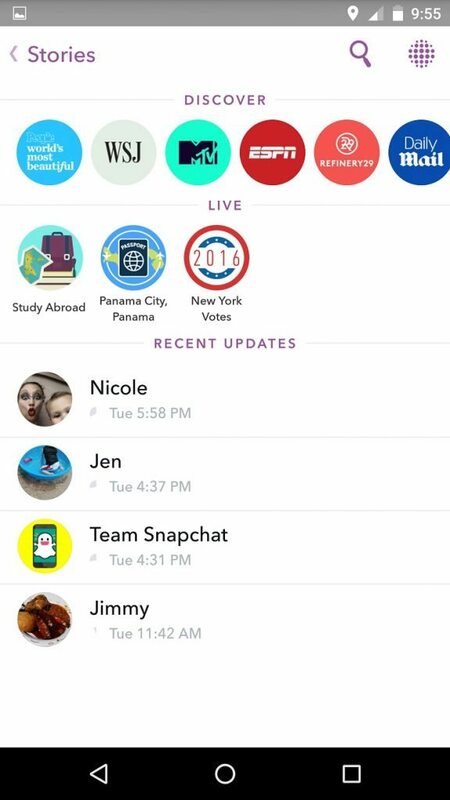 In order to find out who your tween or teen is following, simply click the Snapchat logo mentioned above to get to their profile. You will then be greeted with a giant logo, as well as three options below. Those options include, “Added Me,” “Add Friends,” and “My Friends.” In order to see who your tween or teen is following, simply click “My Friends” and a list will pop up. The other two options are ways to add friends and see who has added you. This is a bit more complicated. In fact, there is no way to monitor what your teen or tween sends to others directly. However, you can monitor their story by downloading the app yourself and adding your tween/teen as a friend. Now, you will be able to see anything they did to their story and you can make sure the videos and pictures are appropriate. But, they will also have the ability to “block” you and prevent you from seeing their stories. You won’t know if you’re blocked. 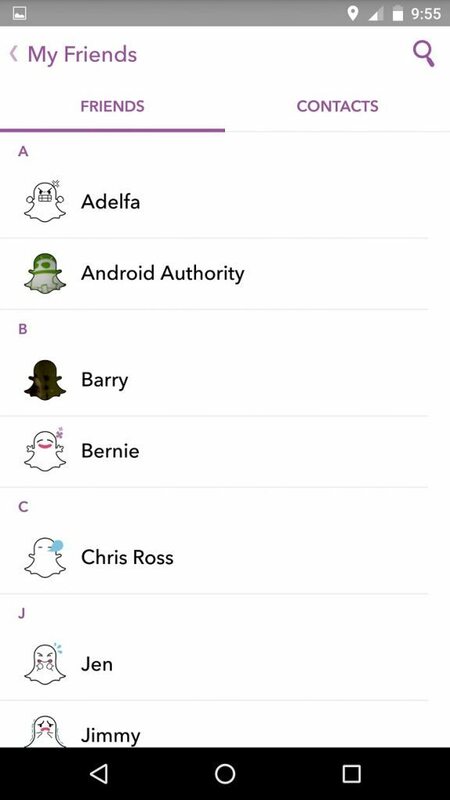 Remember, if you’re in your child’s Snapchat account when they receive a “snap,” you looking at it will count as a view and they won’t see that image later. Also important to note, if you take a screenshot of someone’s photo, they will receive a notification that you did so. Unfortunately, it’s very easy to share pictures with specific people and not show anyone else. That makes it very difficult for parents to monitor what their tween/teen is sending privately. This could be dangerous when teens or tweens think that the picture and video will only be viewed once or twice before it disappears. Talk to your children and let them know that there are ways to save a photo from Snapchat via a screen shot. When they send that picture or video to someone, all that person needs to do is replay the video or picture and take a screenshot. 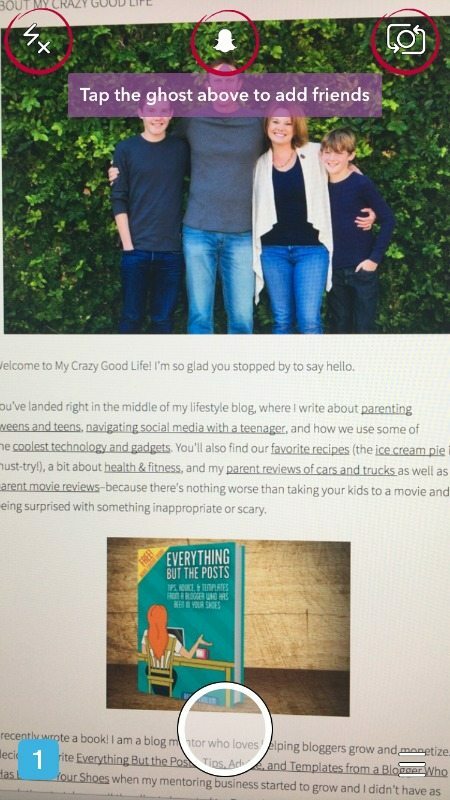 A screenshot will allow that picture to be shared with everyone over and over again. As you can see, the options for active parenting on Snapchat are very limited. I recommend setting blanket rules for social media and having recurring talks with your child. For some of the reasons why I allow my child to use Snapchat, you can refer to my post In Defense of Snapchat.